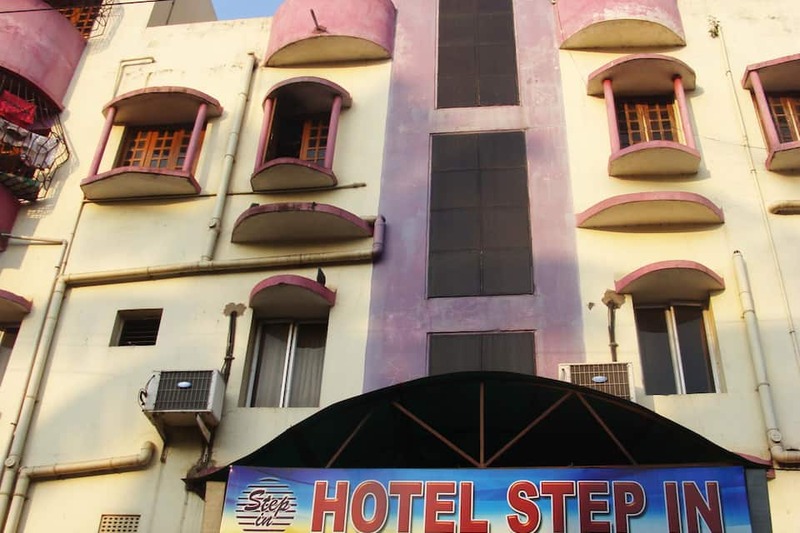 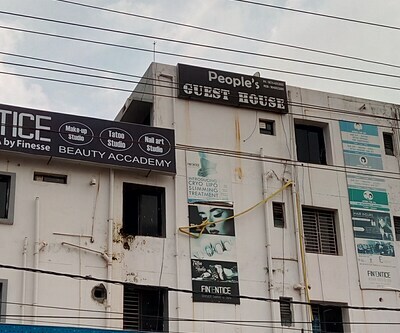 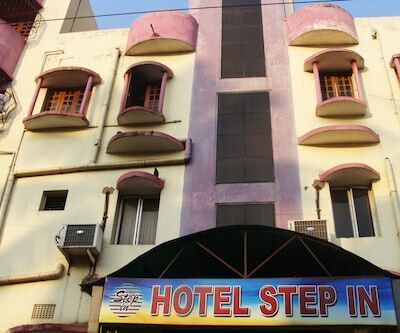 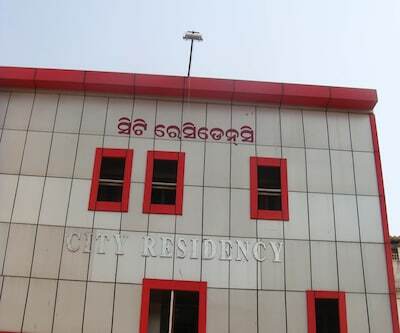 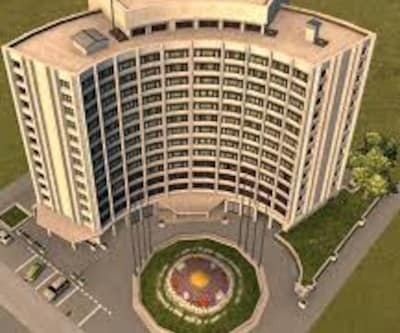 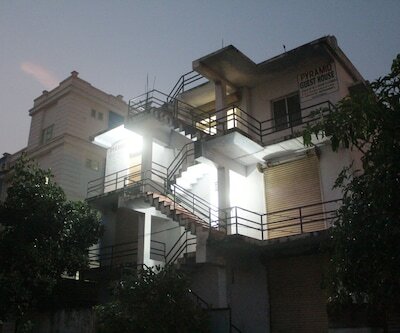 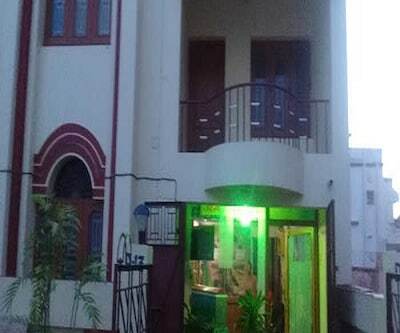 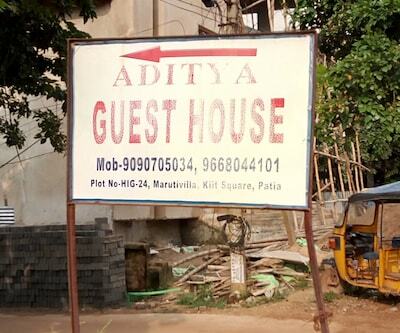 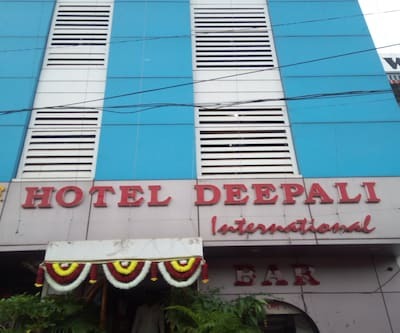 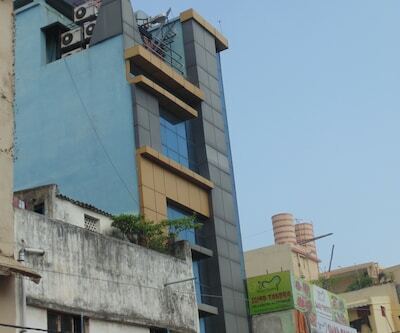 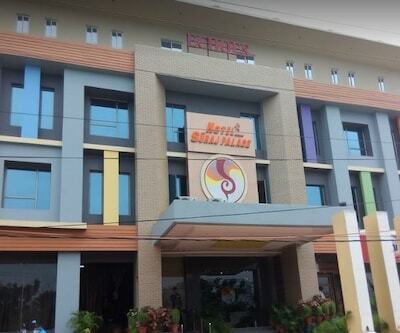 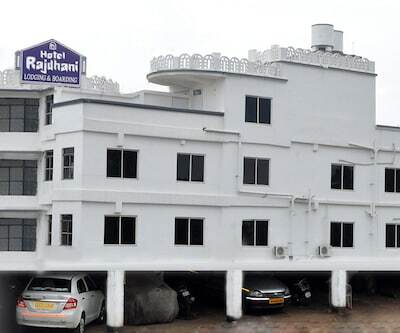 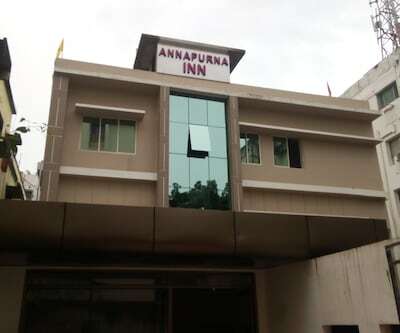 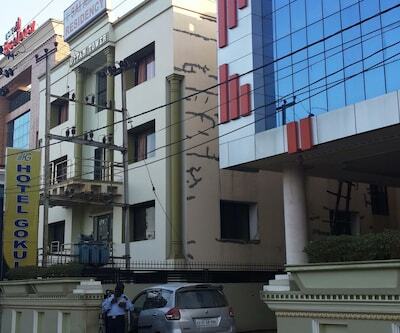 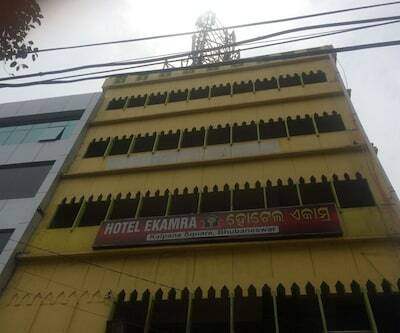 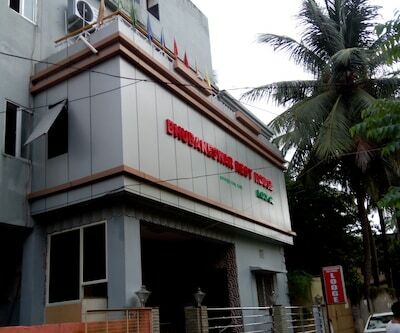 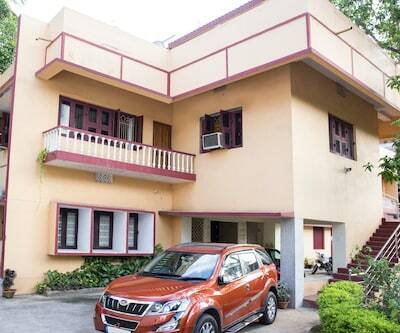 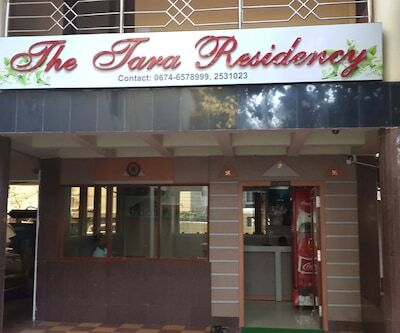 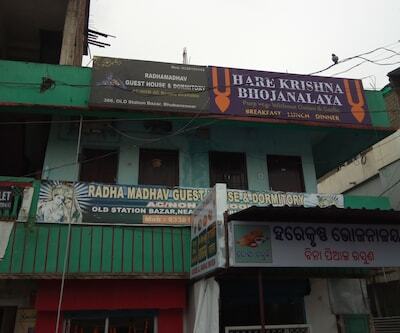 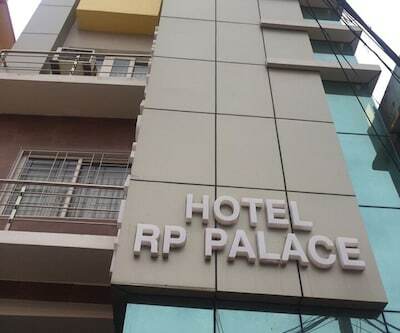 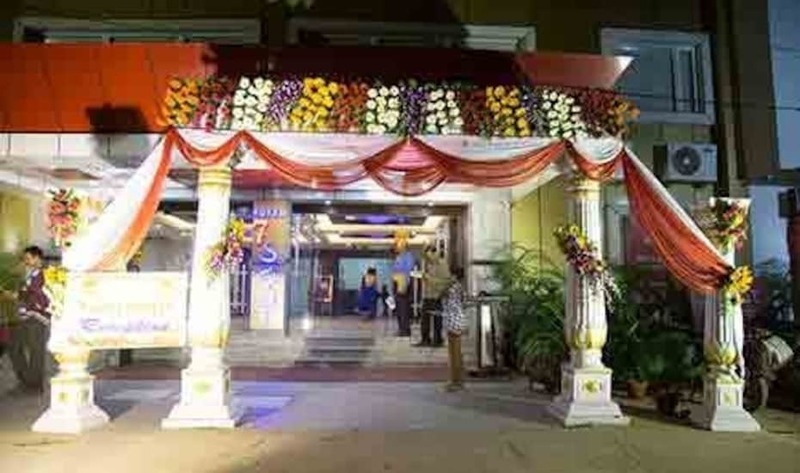 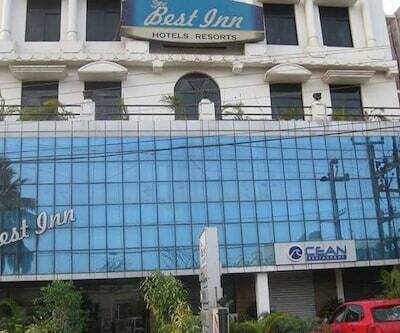 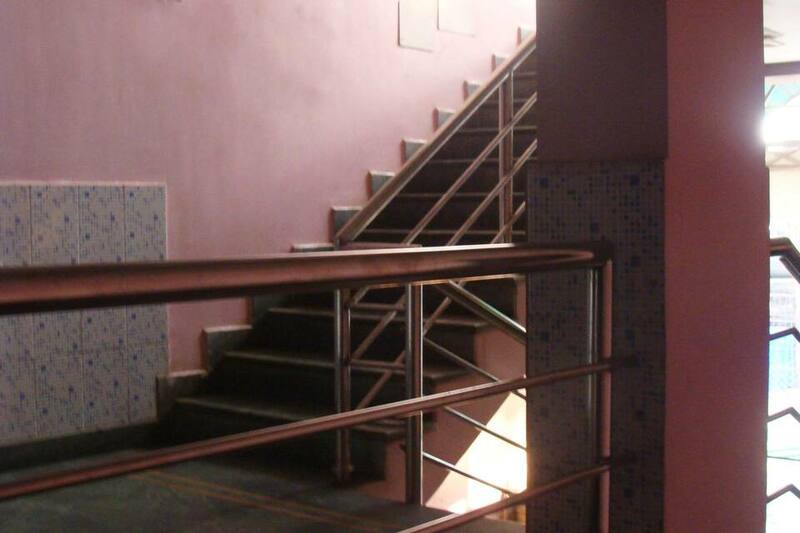 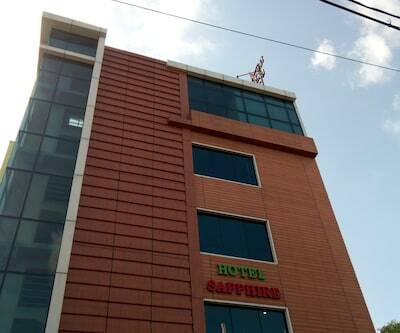 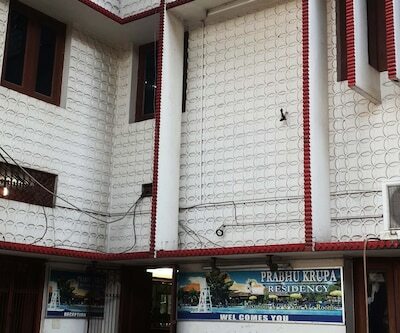 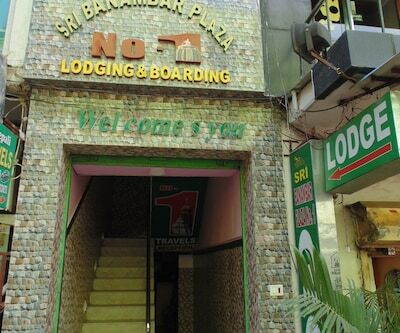 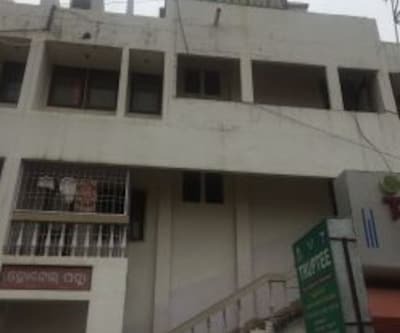 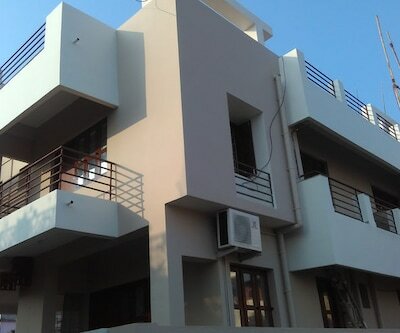 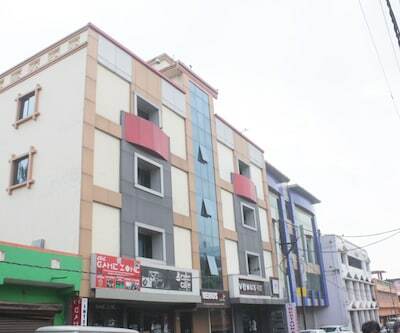 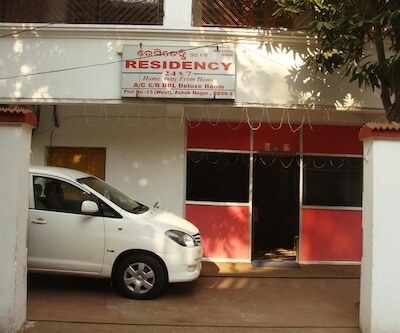 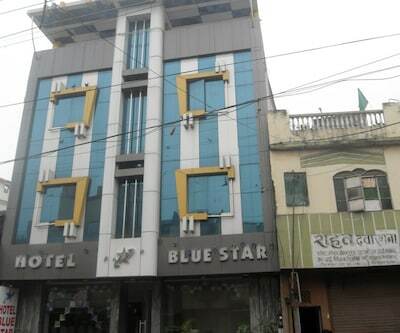 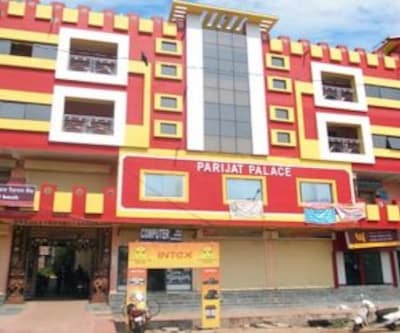 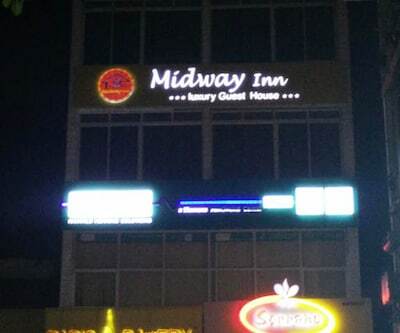 Hotel Step In is located at Kalpana square in Bhubaneshwar, Orissa. 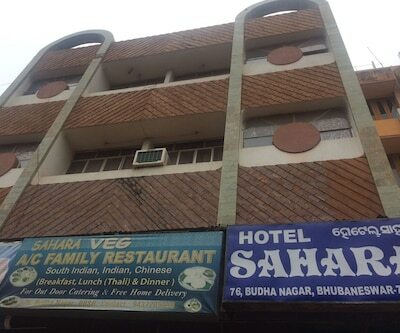 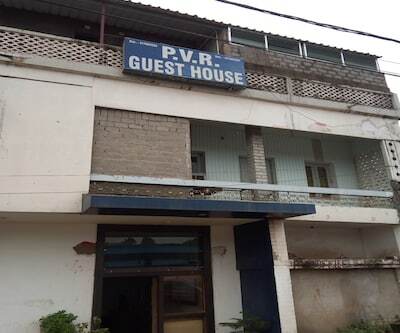 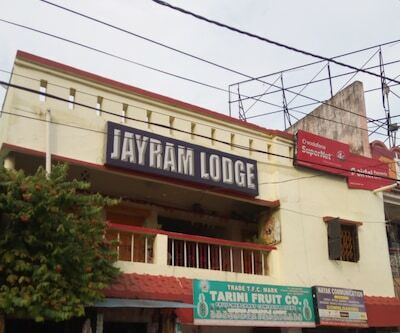 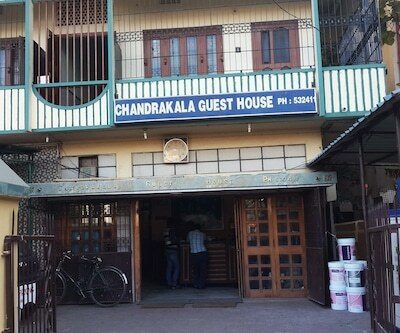 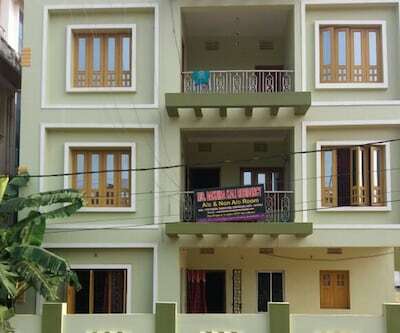 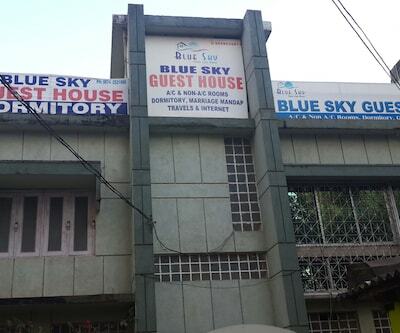 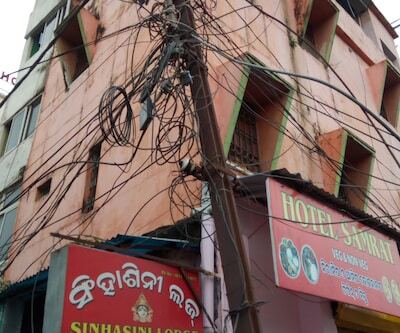 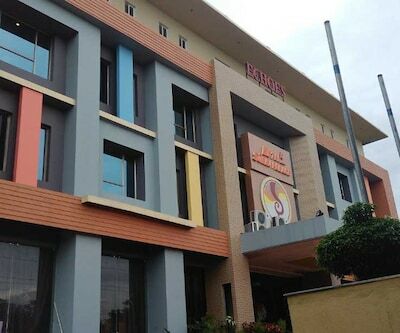 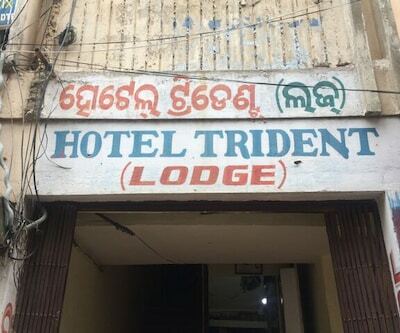 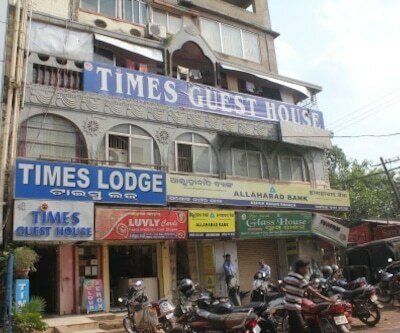 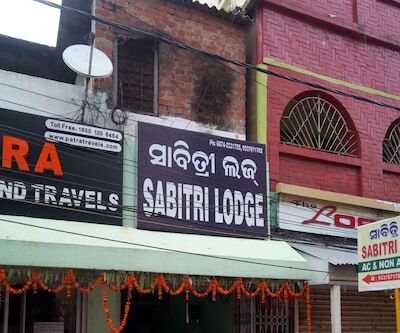 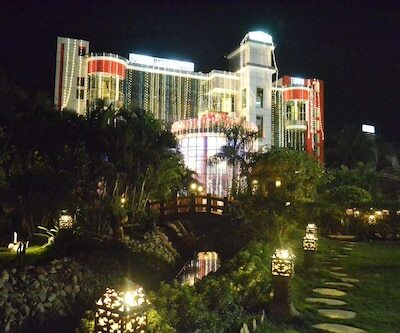 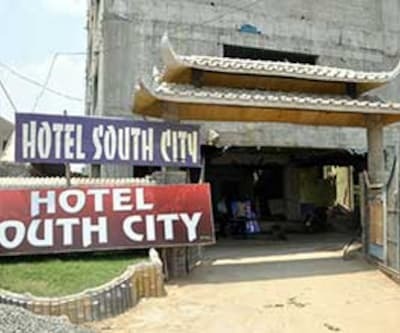 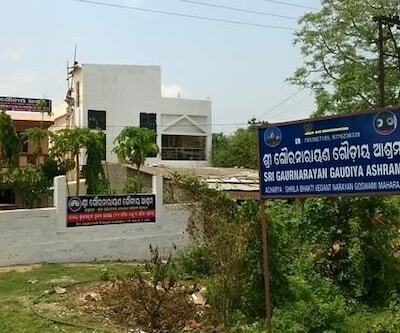 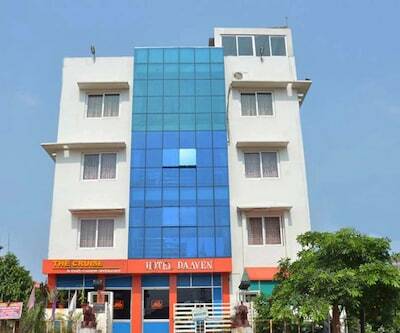 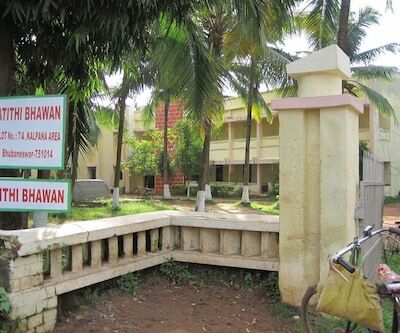 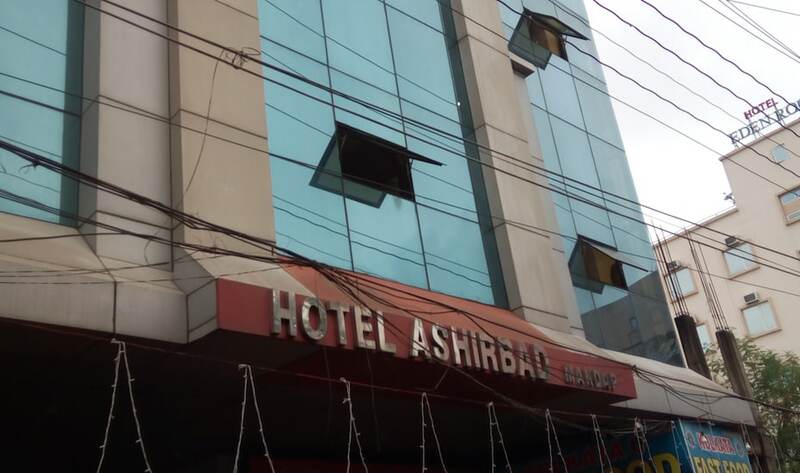 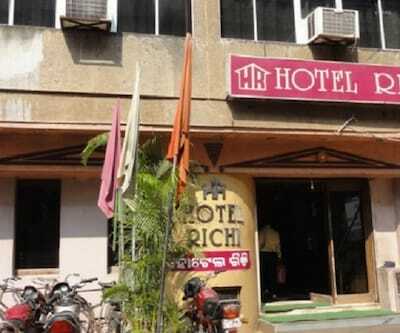 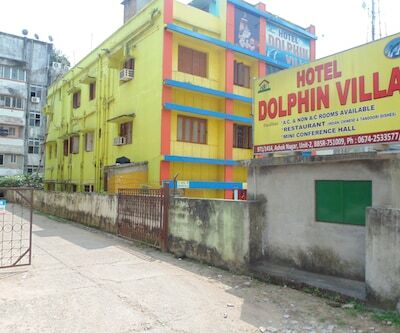 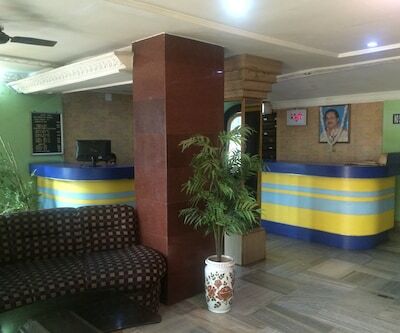 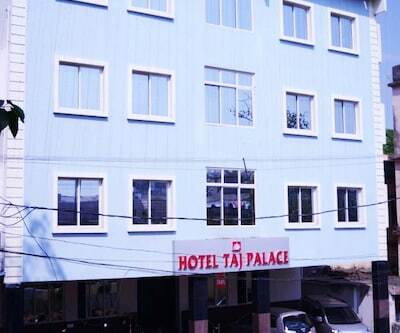 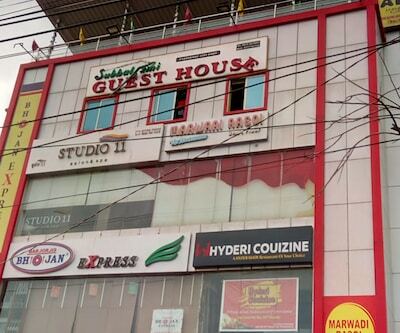 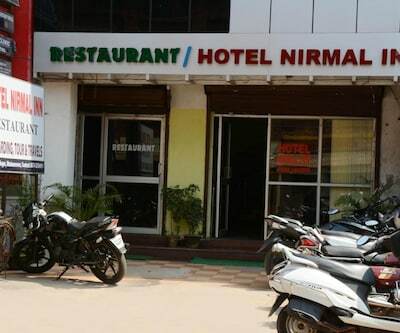 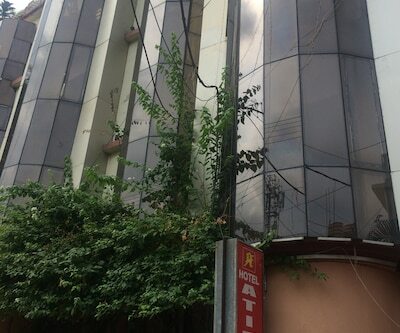 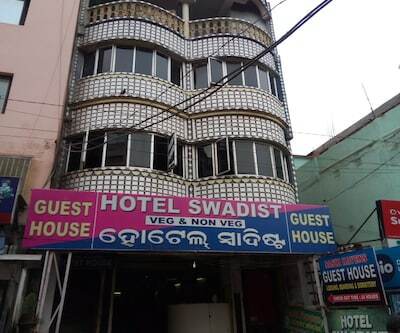 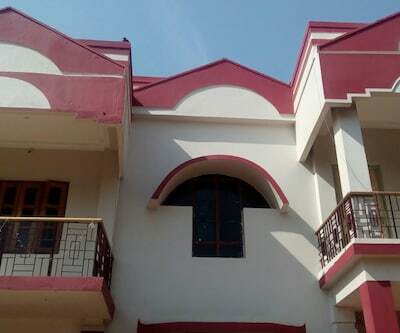 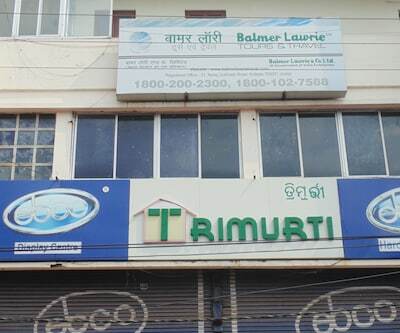 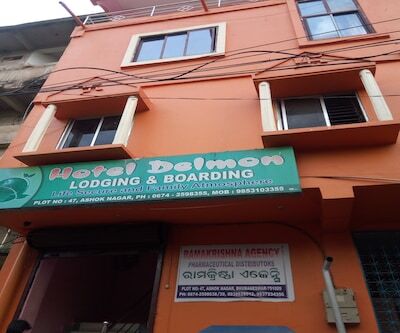 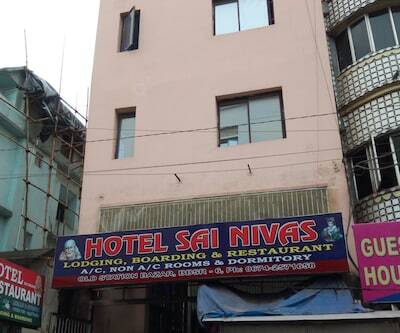 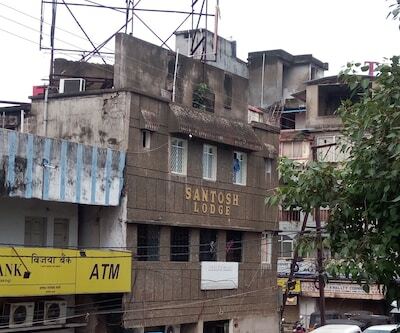 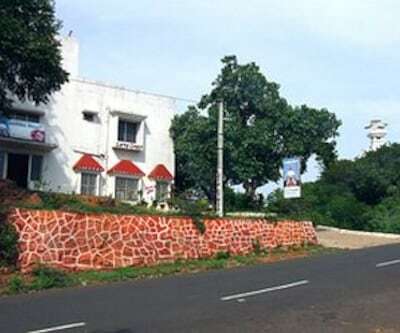 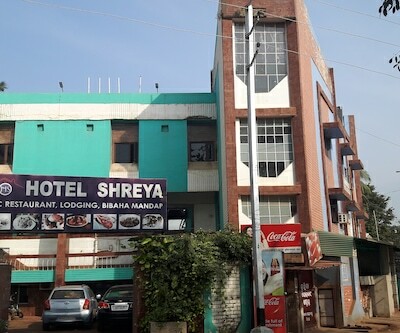 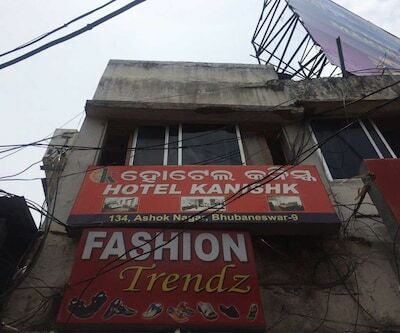 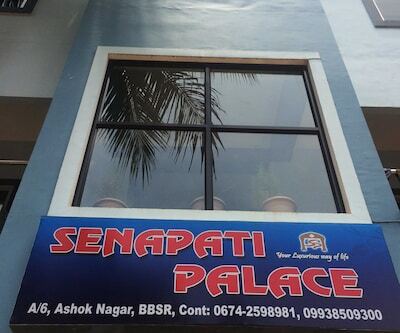 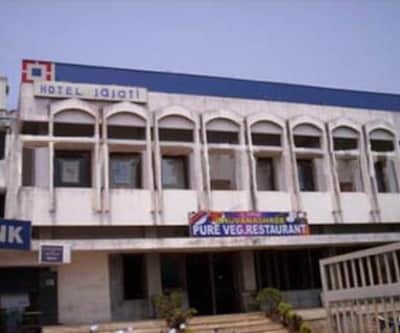 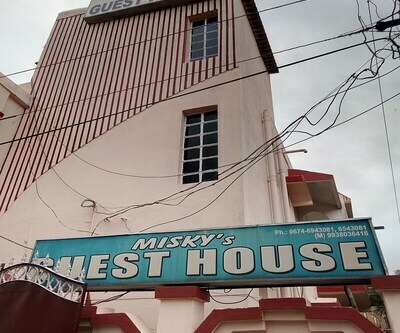 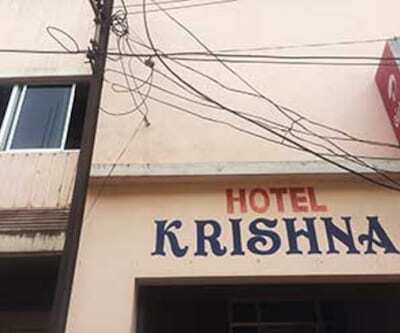 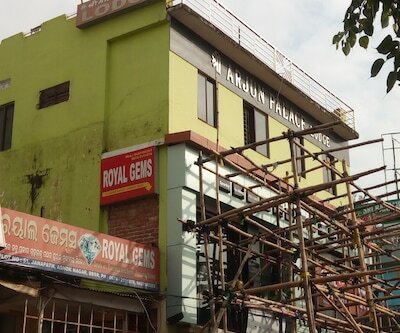 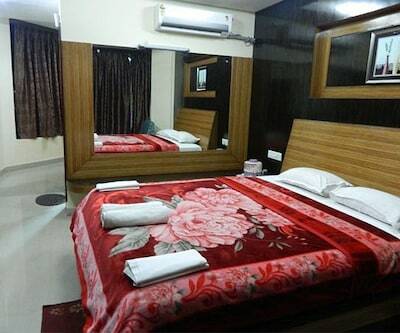 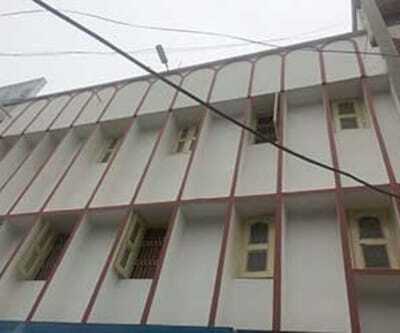 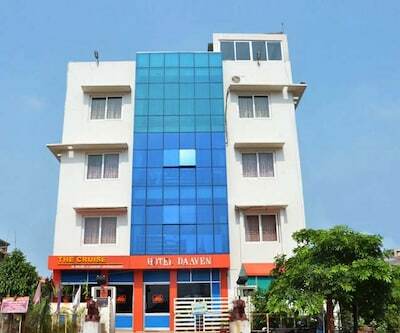 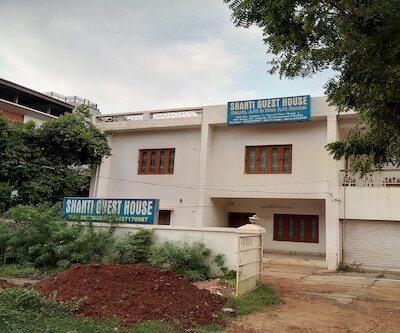 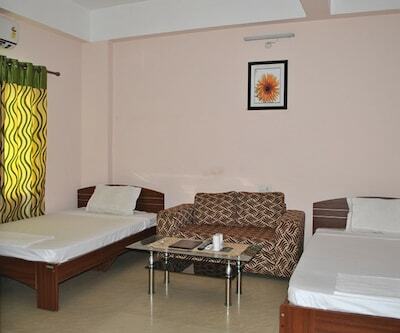 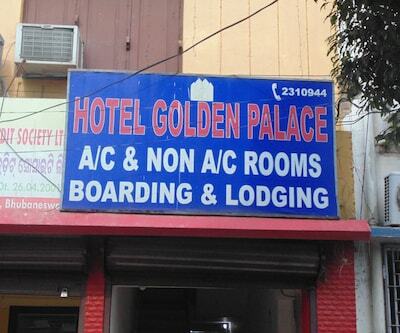 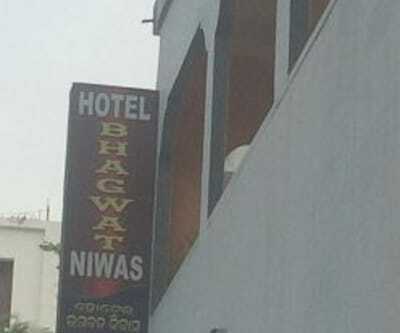 The hotel is 2 km from Bhubaneshwar Airport, and a short walk from the bus stand and Mancheswar railway Station. 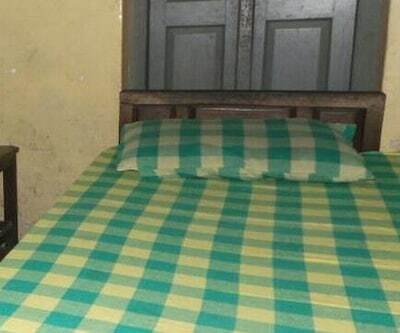 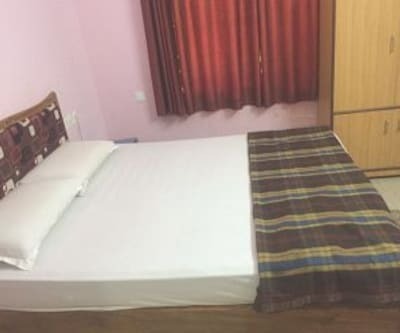 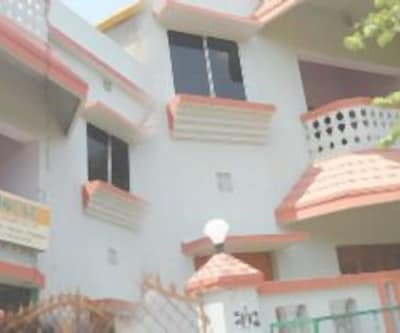 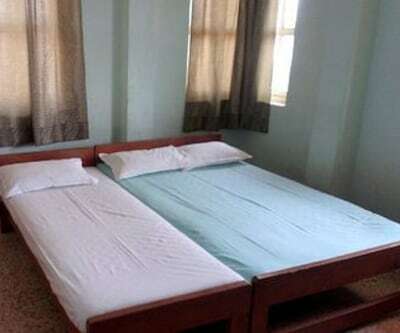 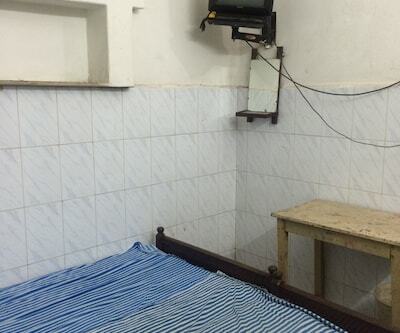 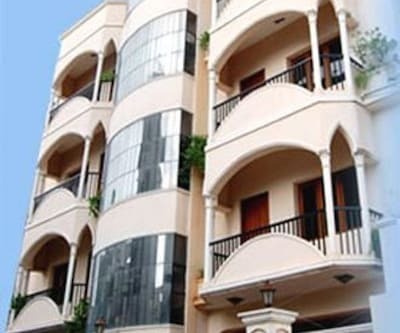 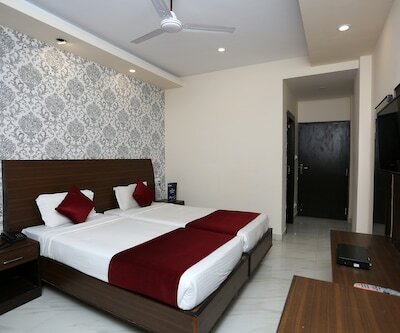 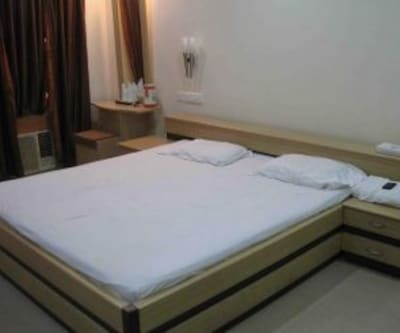 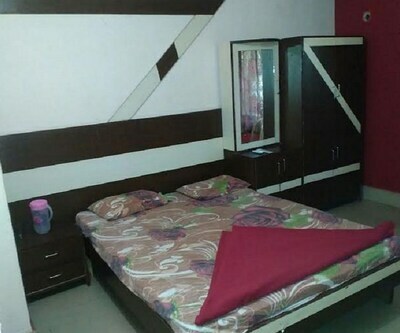 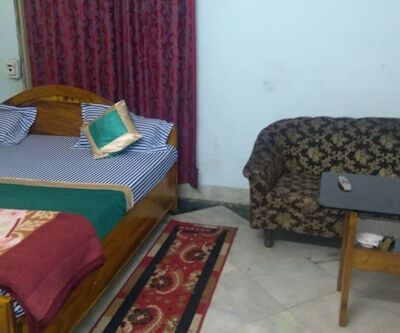 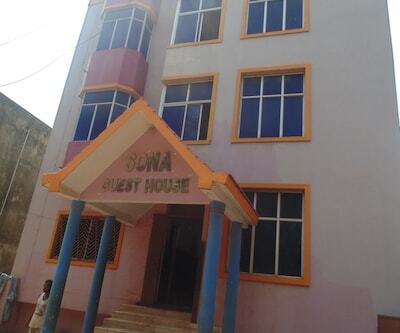 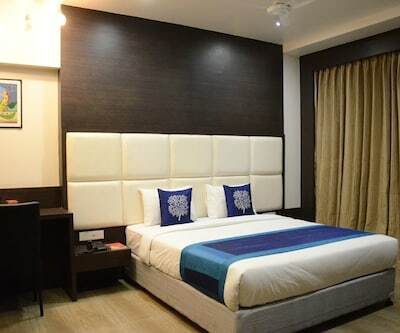 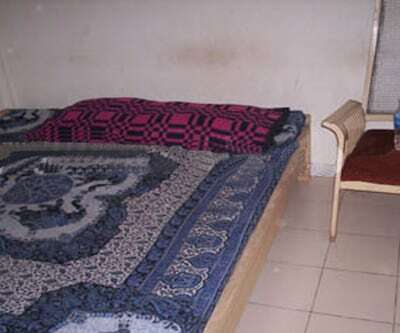 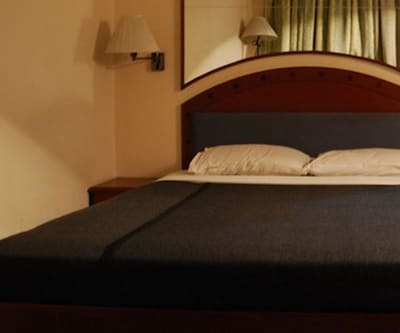 Rooms and Amenities at the hotel include 17 rooms comprising of Double beds, Single beds, Ac and non-ac rooms for the guests to choose from according to their preference. 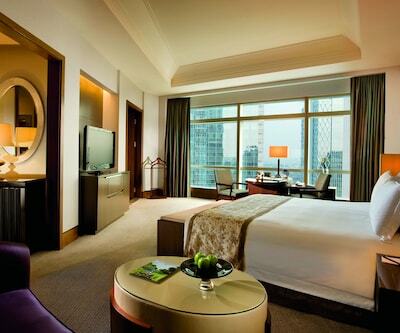 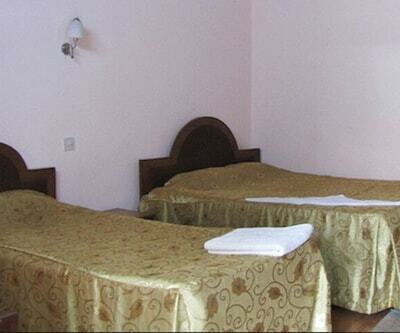 The hotel also provides many sightseeing packages to the guests. 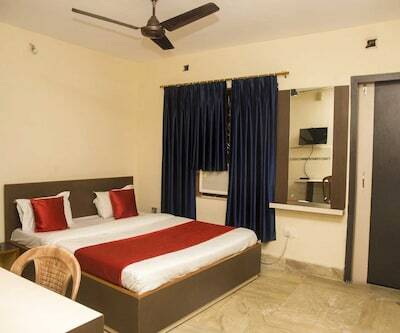 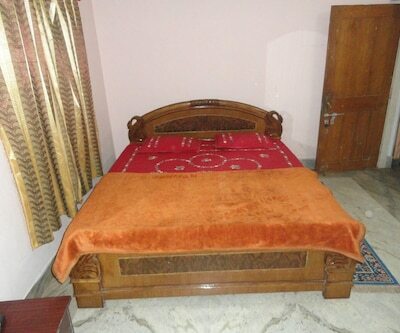 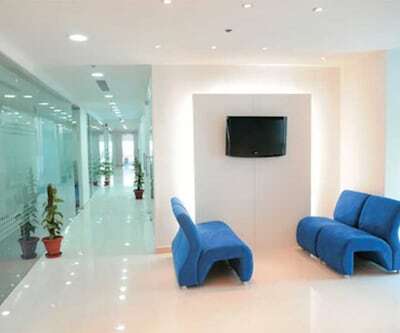 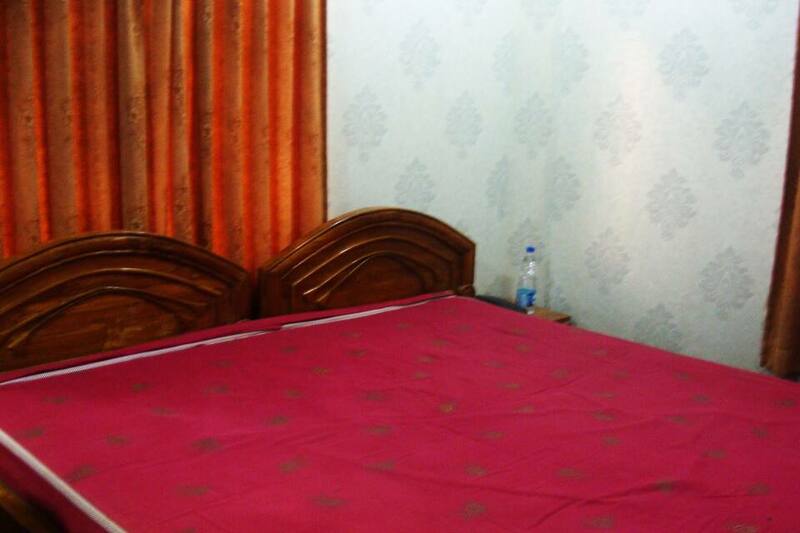 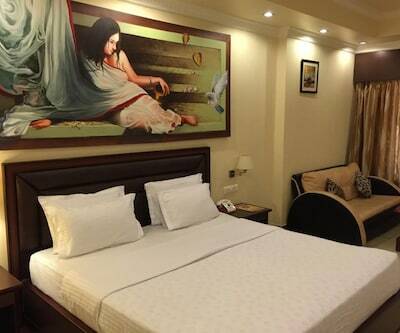 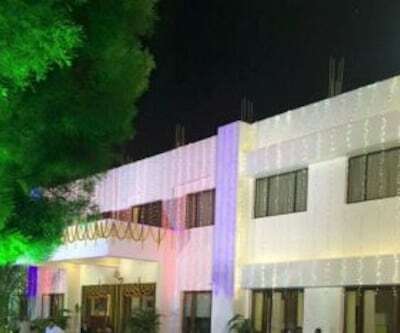 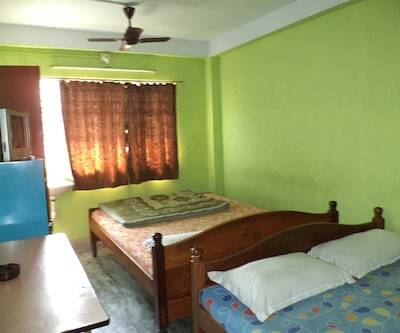 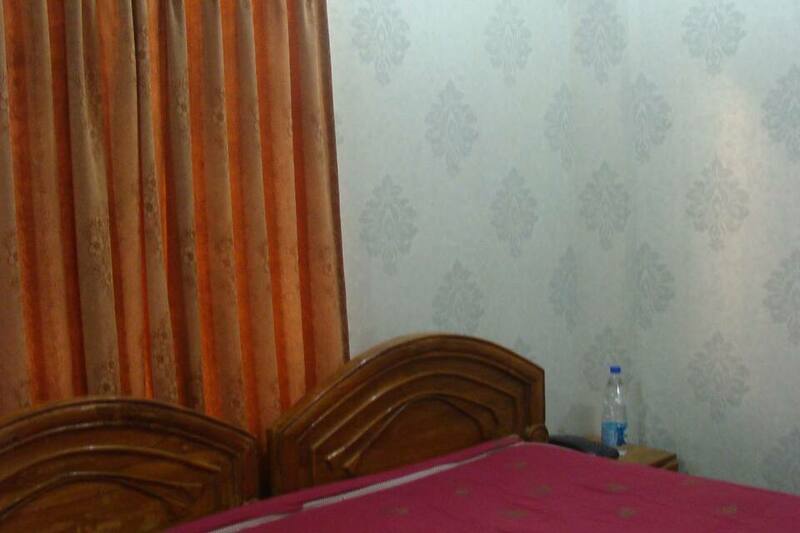 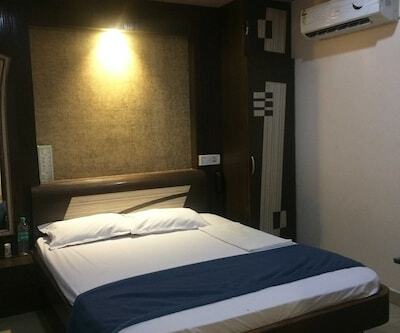 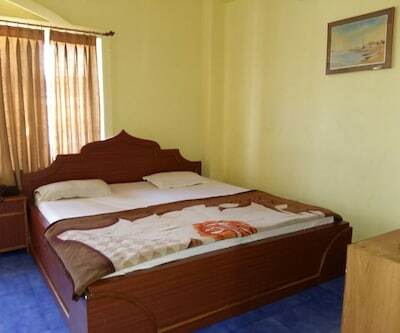 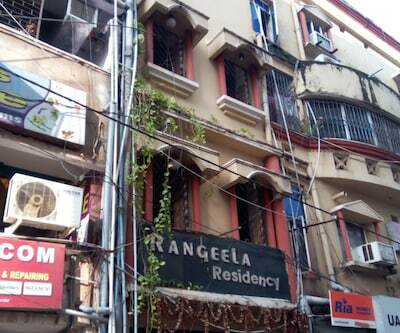 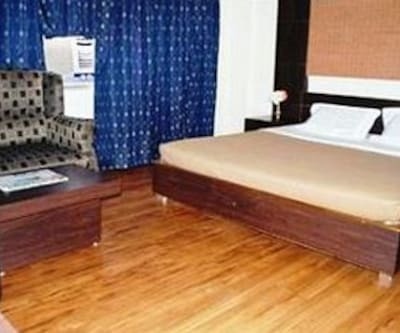 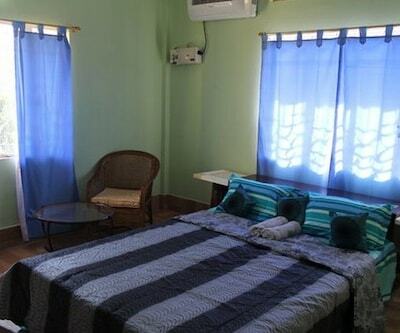 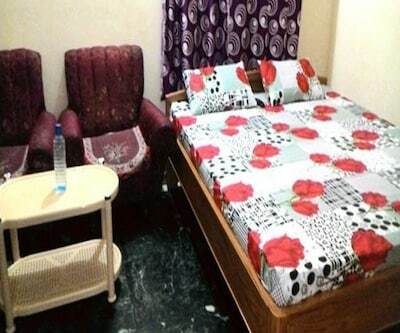 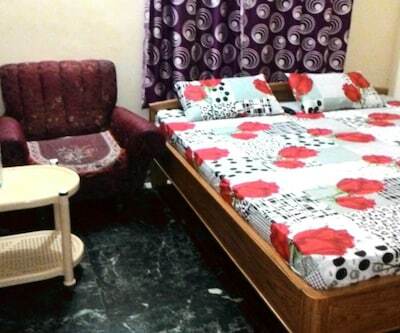 All the rooms are well furnished and equipped with modern amenities for the guests to feel as comfortable as possible. 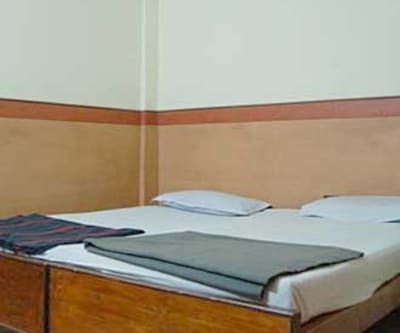 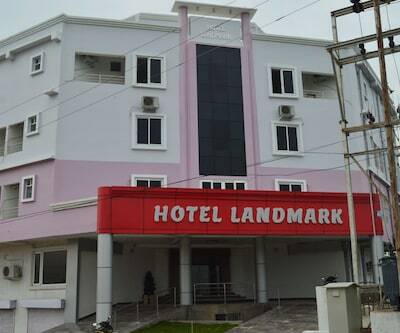 The hotel also has facilities like laundry services, a travel desk, Car rental, Doctor on call and Parking for the occupants of the hotel.